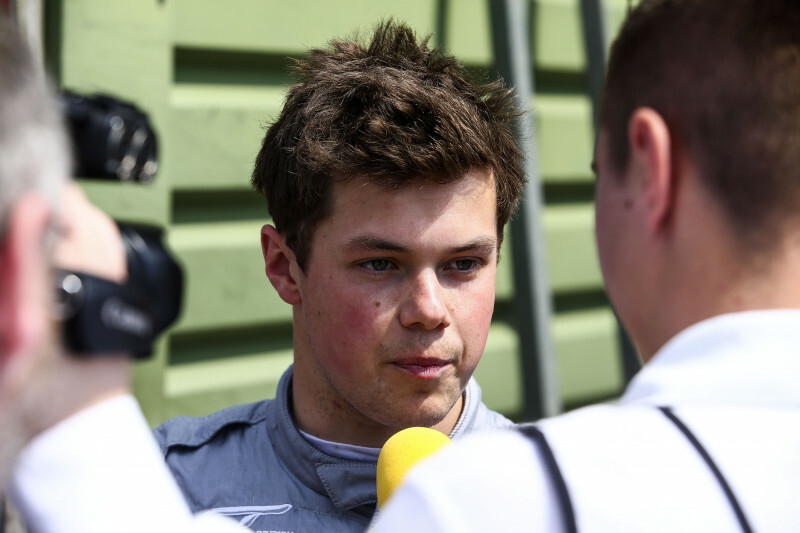 24-year-old Michael O’Brien enjoyed a stellar season in his debut year in the British GT Championship in 2018, finishing second, with teammate Charlie Fagg, in the GT4 Silver Cup standings driving the #4 Tolman Motorsport McLaren 570S GT4 as part of the McLaren Driver Development Programme. 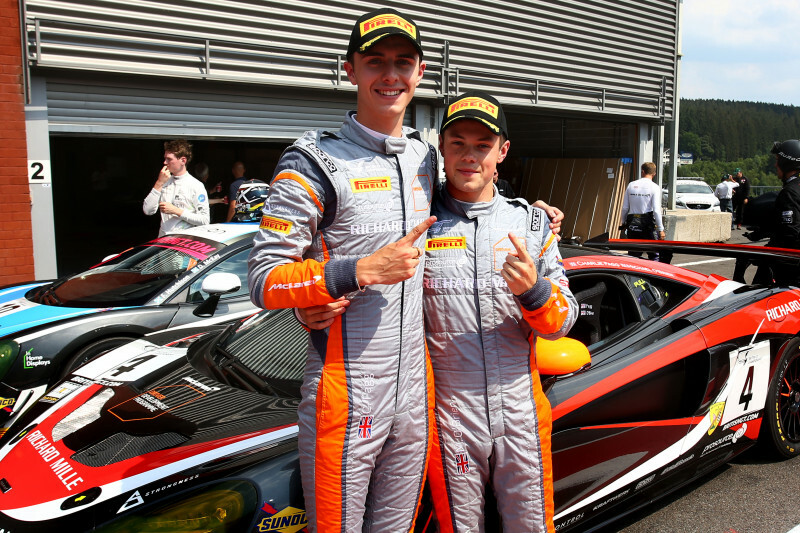 For 2019 Michael O’Brien has been promoted to the role of McLaren Young Professional Driver and will be driving with new teammate Graham Johnson as a Pro/Am pairing in the Balfe Motorsport McLaren 570S GT4. Michael took time out of his busy pre-season schedule to talk with EnduranceandGT editor Andy Lloyd about his journey through the McLaren Development Driver Development Programme and his thoughts on the season ahead. 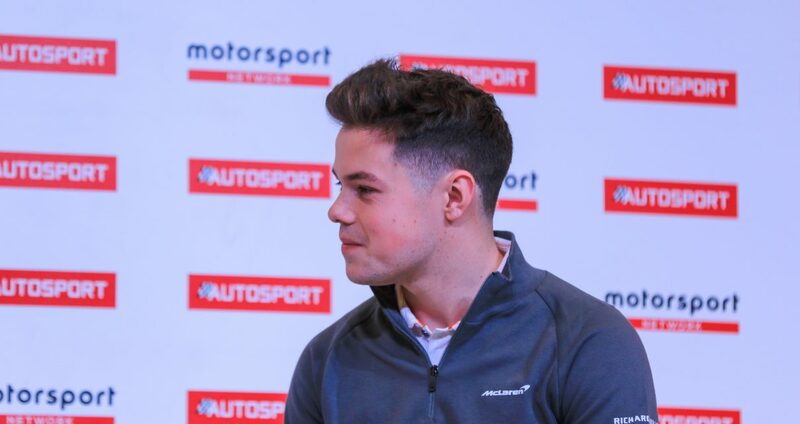 When the garage shutters were pulled up at the British GT Championship Media Day at Donington Park, it was clear that the McLaren Driver Development Programme was highly professional and a great place for a young driver to be at that stage of their career. How did the McLaren opportunity come about for you? What was McLaren looking for when assessing candidates for the 2018 Driver Development Programme? 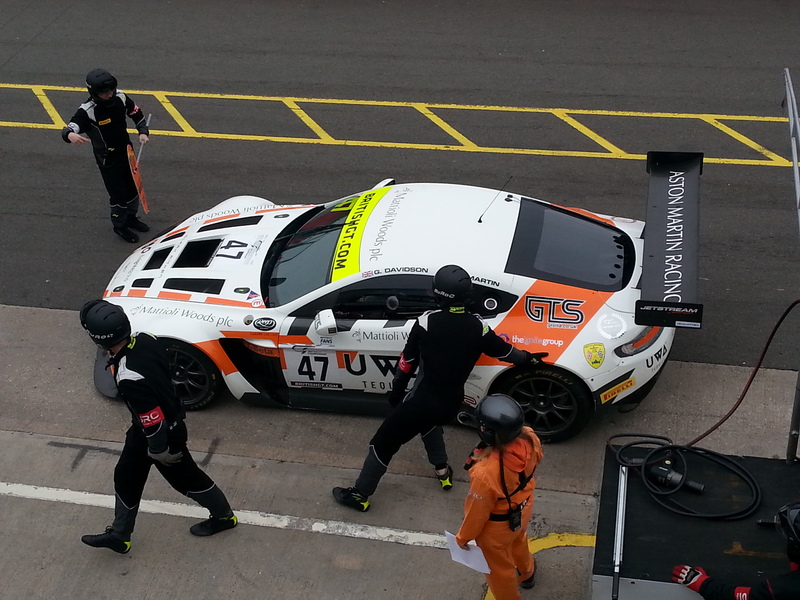 Once you became a member of the McLaren Automotive Driver Development Programme, what did that mean in terms of your day-to-day work and preparations ahead of the British GT Championship season and during it? So every week, even if it wasn’t a race week, you had a programme to follow and work to do? And when you went into the 2018 season with Tolman Motorsport your teammates were a fascinating mix of young guns, an experienced gentleman driver and a professional factory driver. How did that mixture of ages, characters and experience blend over the course of a race weekend? 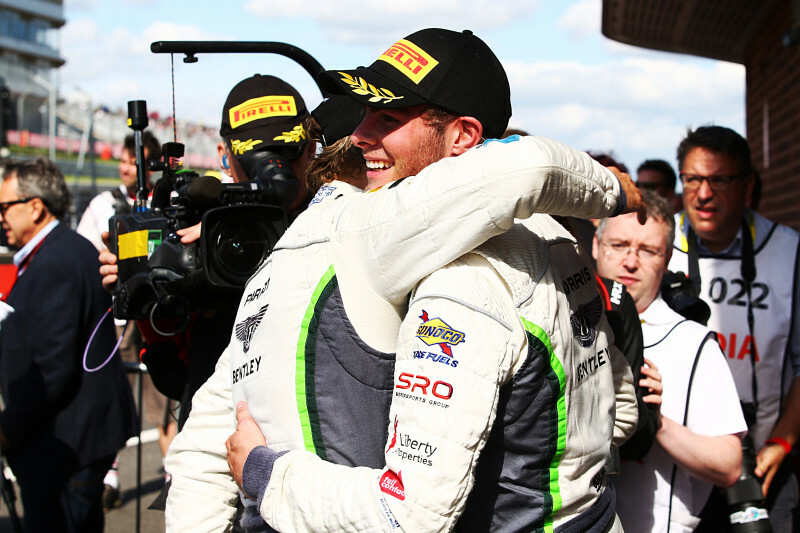 “Firstly I thought that me and the three other Development Programme drivers got on really well. You’re always a bit nervous about that sort of thing when you haven’t met them and then you start the testing and you’re put together. Charlie (Fagg) and I obviously worked really well together. Lewis (Proctor) and Jordan (Albert) are really nice guys as well and the four of us just clicked as a group, which was nice, probably more than what we thought as well. Did you feel that your main competitors were your three teammates on the Driver Development Programme? 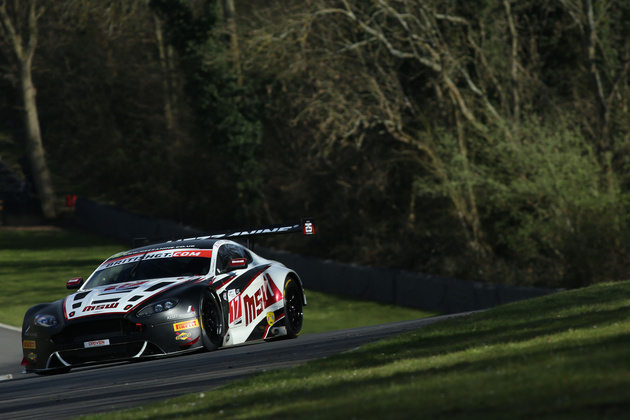 From the outside it looked like a spectacular season, full of some fantastic races but what were the best memories that you took from the 2018 British GT season? And in what areas did you feel that you learned the most from 2018? And now with the transition from Development Driver to McLaren Young Professional Driver, what additional responsibilities does driving at this level bring with it? Looking ahead to the 2019 British GT Championship season and a Pro/Am partnership with Graham Johnson, a highly experienced amateur driver and GT4 champion, in the Balfe Motorsport McLaren 570S GT4 – what are you looking forward to in developing that partnership? And now that you’re clearly established within McLaren, what have you focused your career objectives on now? A huge thank you to Michael for his time. 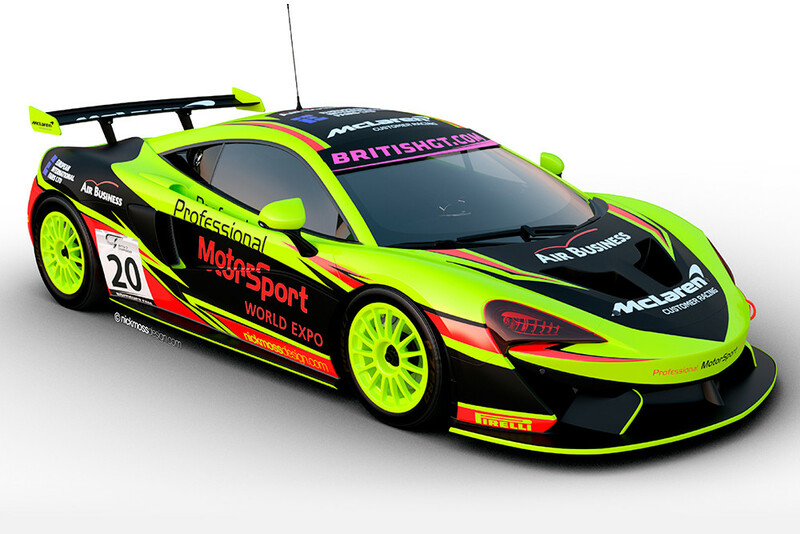 You can see Graham and Michael in the Balfe Motorsport McLaren 570S GT4 at the opening round of the 2019 British GT Championship at Oulton Park on April 20 – 22.